Fr. 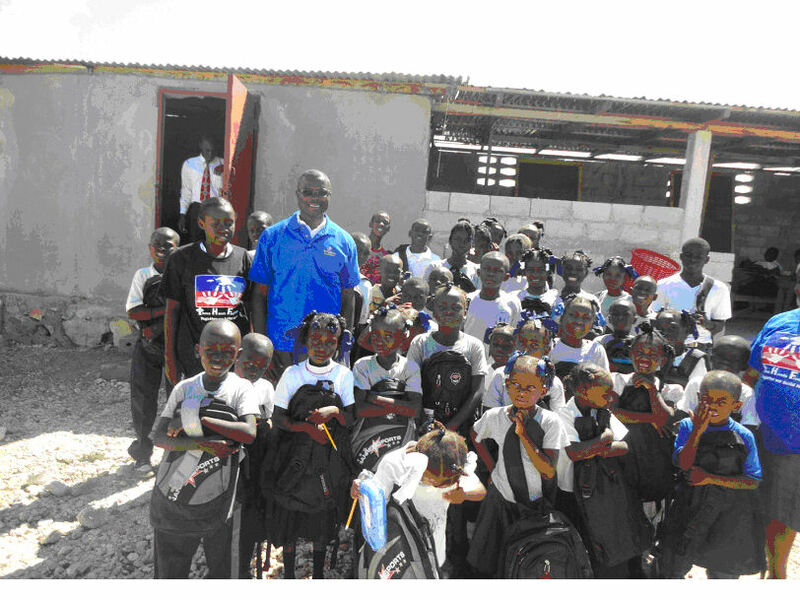 Lucien, founder of the Three Hands Foundation went to his first mission trip in Haiti. 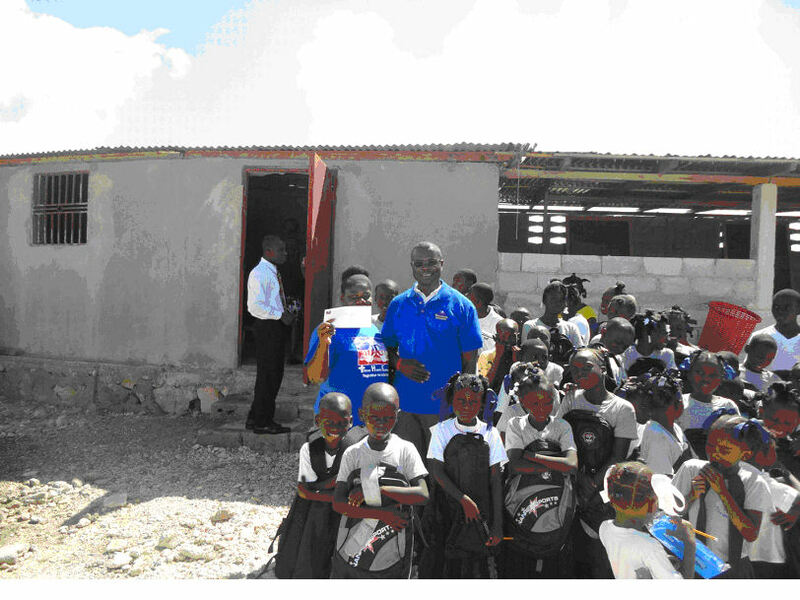 He visited several schools in Haiti distributed bag packs to hundred students and others school supplies. Through the generous heart of donors and supporters of the Three Hands Foundation, Three Hands Foundation is able to give grant to number of students and helps paying teacher’ salaries. These schools and many students are financially struggling to pay their tuitions. 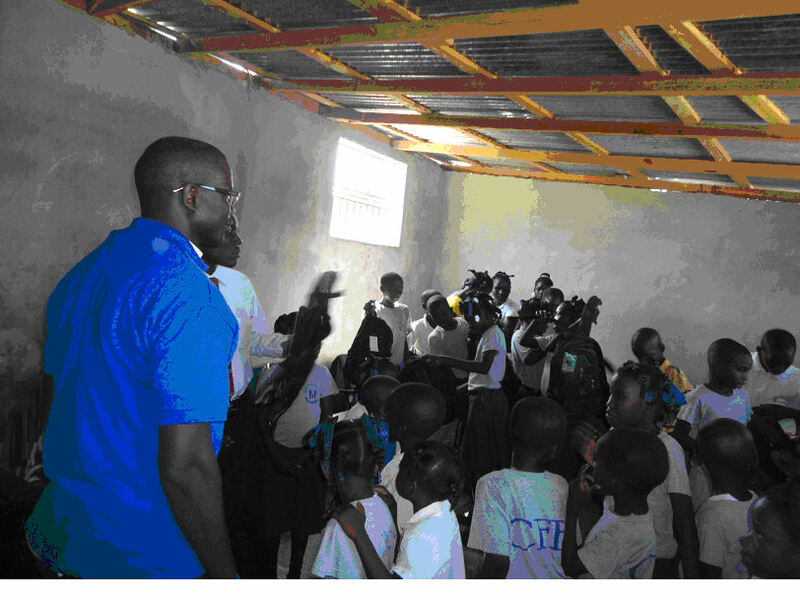 We are overwhelmingly happy to see Three Hands Foundation has begun to help the needy children and youth in Haiti. As we always say without your help is impossible and your support, care, and love the mission is possible. 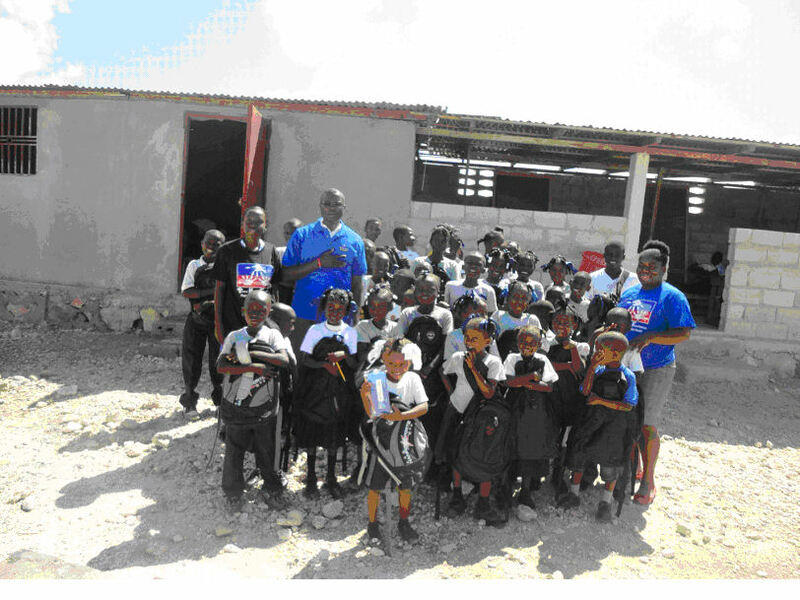 Three Hands Foundation would like to purchase two pieces of properties in Cap Haitien to build a technical school. We are continuously appealing with your heartfelt compassion and generosity to help us pay for the properties. 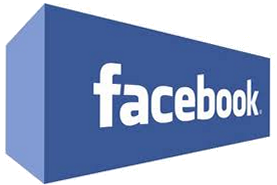 I humbly ask you to make your generous contribution so that we may obtain these properties. We gratefully and deeply rely on your generous supports to make our projects possible. Please help us to help our beloved children and young people who desperately need a better future. Thanks and May God bless you, your family, your friends, and your activities. Fr. 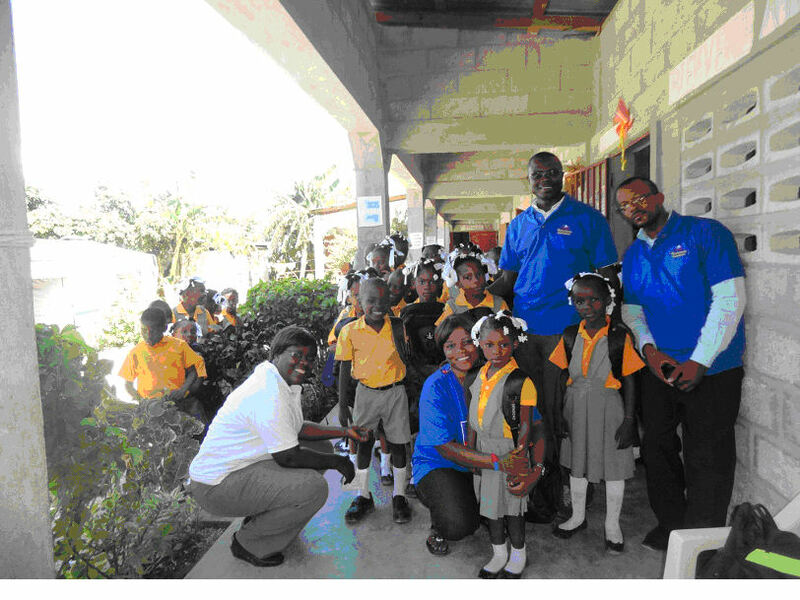 Lucien posed a picture with students and principal of Centre Academy de L’Espoir during his visit in Haiti last October, 2012. Fr. 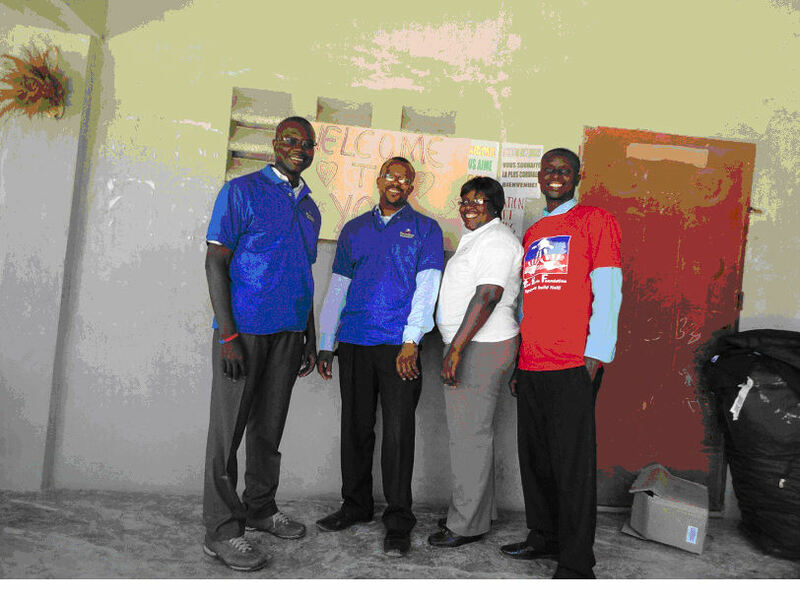 Lucien posed a picture with students and assistant principal of Centre Academy de L’espoir during his visit in Haiti last October, 2012. Fr. Lucien Posed for a picture with Hibiscus school principal and her assistant together with Fr. Randel Fitho and Ms. Lumane Etienne who is a member of the Three Hands Foundation in Haiti. 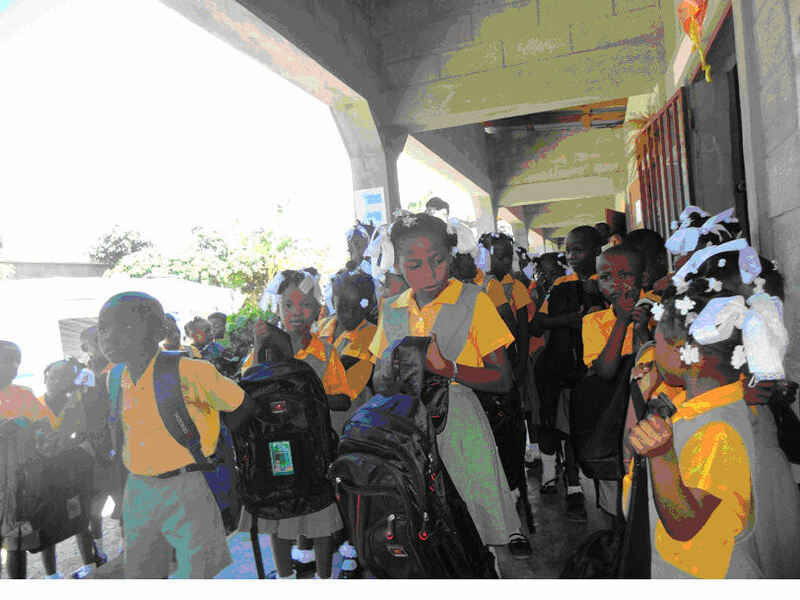 Hibiscus students received their back pack and school supplies from Three Hands Foundation in presence of Fr. Lucien. Fr. 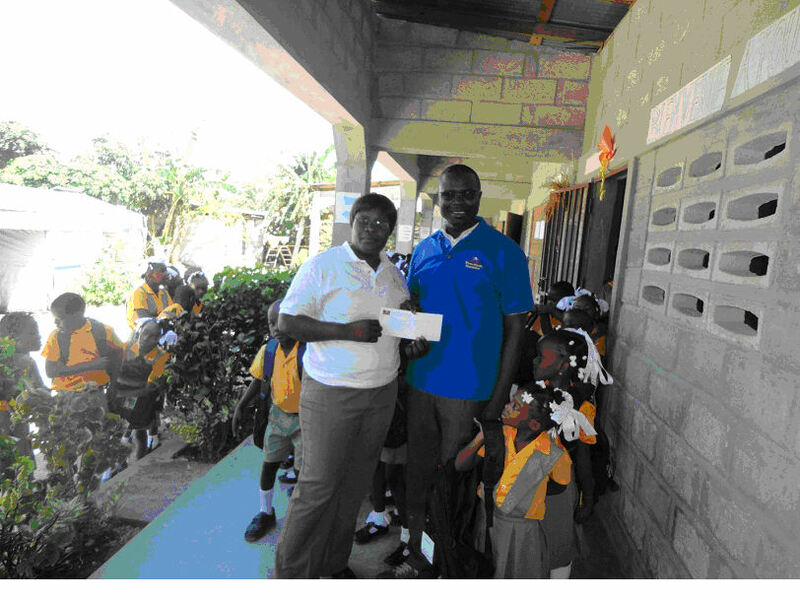 Lucien posed for a picture while giving a check to the school principal of Hibiscus, during his visit in Port-au-Prince, Haiti in October 2012. Fr. 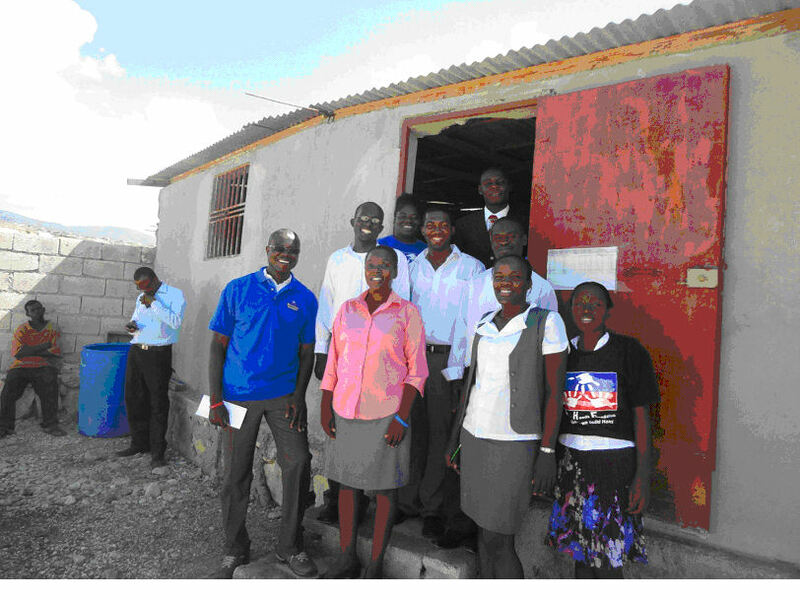 Lucien posed for a picture with the Hibiscus principal and her assistants after distributing school supplies to students during his mission trip in Haiti in October 2012.